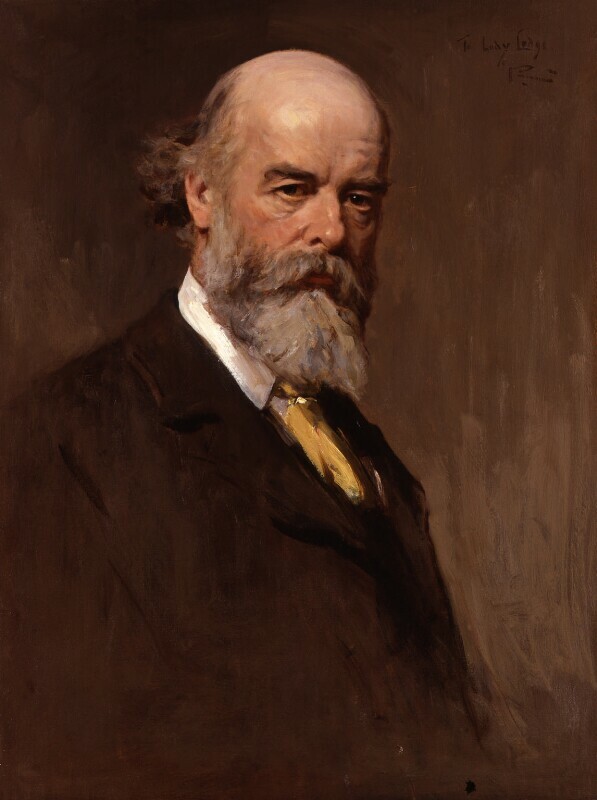 Sir Oliver Joseph Lodge (1851-1940), Physicist. Sitter in 45 portraits. Sir George Reid (1841-1913), Portrait and landscape painter. Artist associated with 15 portraits, Sitter in 3 portraits. Robert Baden Powell, a former lieutenant-general in the British Army, forms the Boy Scout Movement after holding a camp on Brownsea Island for a group of twenty-two boys of mixed social background. Baden Powell was inspired after finding that his 1903 military training manual Aids to Scouting had become a bestseller, and was being used by teachers and youth workers. The Scout movement has become a Worldwide phenomenon, with over 38 million members in 216 countries. The poet, author and critic Edmund Gosse publishes his autobiography Father and Son, an account of his relationship with his devout Christian father, the zoologist Phillip Gosse. Edmund's detailing of his loss of faith is a reflection on the Victorian age itself. Anna Pavlova first dances The Dying Swan, choreographed by Michel Fokine to music by Camille Saint-Saens, at a charity performance. America is gripped by a financial crisis as a collapse of trust companies causes panic amongst shareholders. Aged twenty, the Swiss architect Le Corbusier, one of the most influential figures in twentieth-century architecture, designs his first house at La Chaux-de-Fonds in Switzerland.